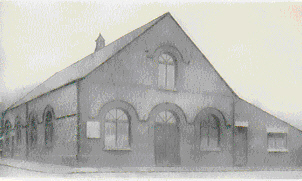 This photograph of Bethel Mission Church, St. Helens was taken 2 years before the bell tower was removed due to bad roof leakage. The Church bell was donated to the USAF Church at Burtonwood sometime during WWII or very soon after. A view of the Chapel hut on site 5 next to the Library. Early in July this year  I received the following letter by e-mail. I am the Chairman of Deacons for Bethel Mission Church, St. Helens. Sometime during WWII or very soon after, we donated our Church bell to the USAF Church at Burtonwood. 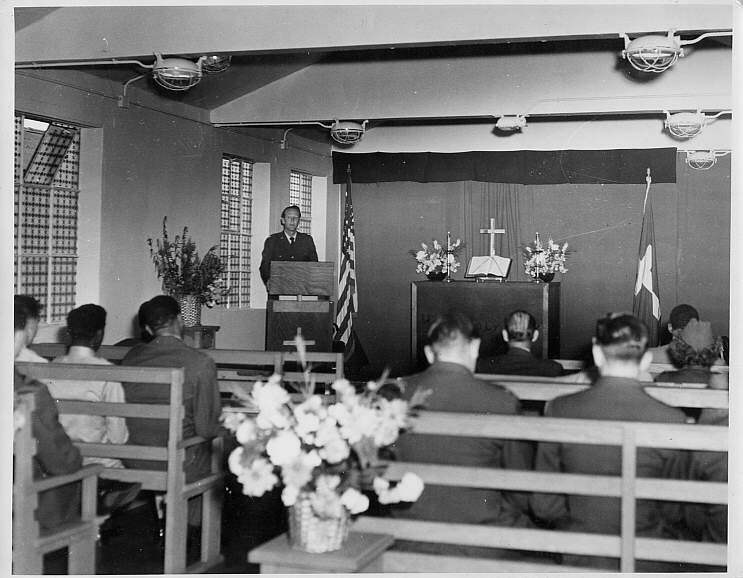 The Chaplain at the time was a man named Jacob Till and the airmen were nicknamed Chaplain Jacob Till's Boys. In June of 2003 we celebrate our Centenary and I am trying to ascertain the whereabouts or fate of this particular bell. If it still exists it would be a fantastic venture to reinstall it at Bethel. However if this is not possible then any details concerning the bell would be greatly appreciated. In the picture of site 5’s Chapel, there is no sign of a bell. Perhaps the guys using the Library had cause to complain when it chinned!!? By the sheer numbers of Service personnel at Burtonwood, there must have been more than one church? The only bell that I can remember hearing was St. Mary’s church, Great Sankey, which I could see across the fields from our back bedroom window. Many service men and women may remember this church when alighting from trains at Sankey station. This was before Site 8 [Header House] was built 1951/53 when views and sounds of the rural landscape disappeared. Although Chaplain Till and many of his boys will have passed on, there may be a few who remember those days and the Bell. 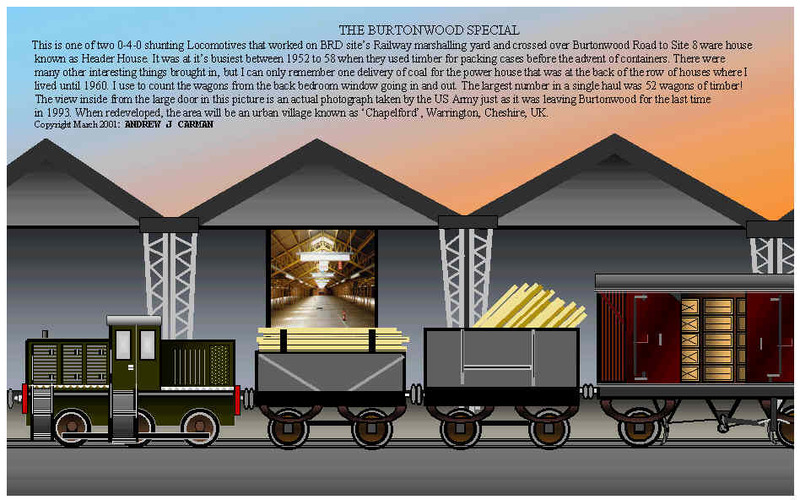 There must be many Chaplains and Servicemen who came to Burtonwood will remember the Bell. So, if anyone remembers attending chapel while at BAD1, David Potter and I will be very pleased to hear from you.